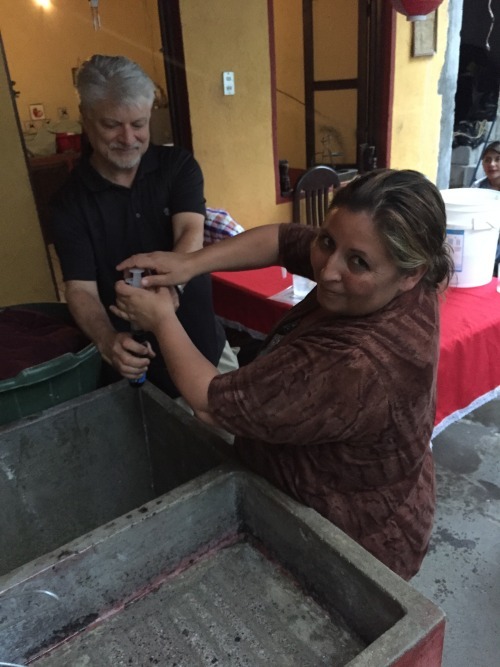 This event took place Feb. 28, 2015 and was a HUGE success! In the summer of 2015, FOA built a sand dam in the Kokoria community of Uganda. This community of nearly 2,000 people is still in recovery from a 20 year war and their main water source (which is scarce) is shared with cattle. 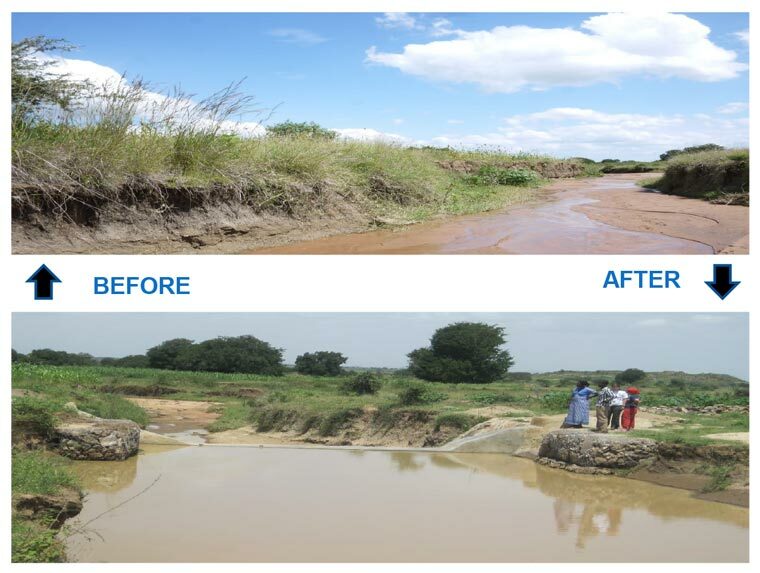 This is the second sand dam FOA has built; In 2013, FOA funded and helped to build a sand dam in the Karamoja region of Uganda, where the population of nearly one million people has experienced a dramatic reduction of available water over the years. 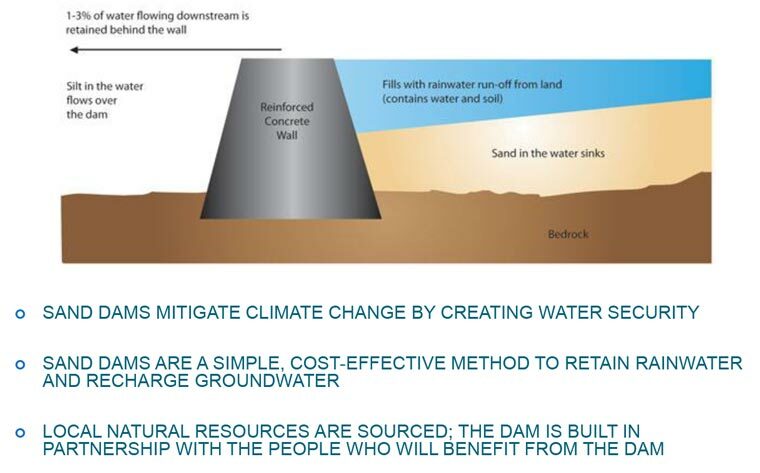 Sand dams are a simple, cost effective method to retain rainwater and recharge groundwater. FOA works in partnership with local engineers and the communities who will benefit from the dam using local, natural resources. In Karamoja, what was hardly a stream in 2013 has already become plentiful with retained water. In combination with Sawyer Point One water filters also provided by FOA, the people of this region now have access to clean and safe drinking water. A special thanks to our 2015 Give a Dam sponsors! Hengameh Moslehi, Realtor® Tiner Commercial Real Estate Services RJP Framing, Inc.